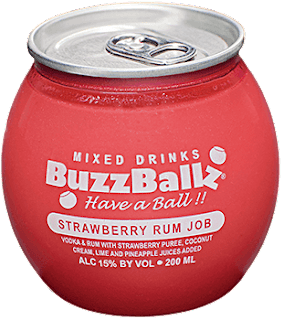 Who doesn't love a good strawberry rum job on Thirsty Thursday? The McStud's are here with an all new tasty beverage review! 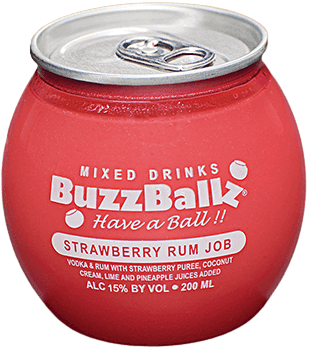 BuzzBallz Strawberry Rum Job Review!